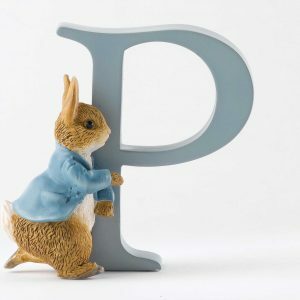 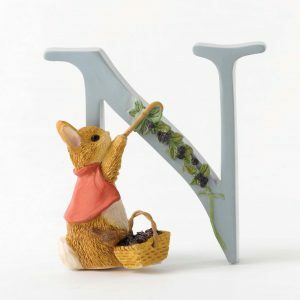 This charming three-dimensional letter features OLd Mr. Benjamin Bunny. 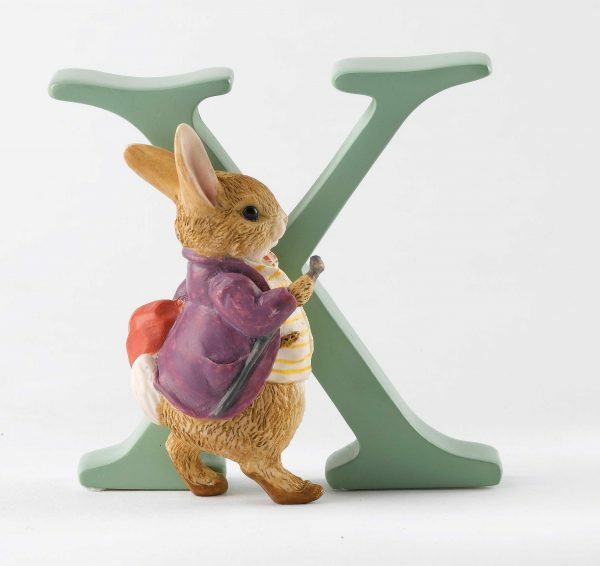 You can either collect them all or spell out a name to give as the perfect personalised gift… the possibilities are endless! 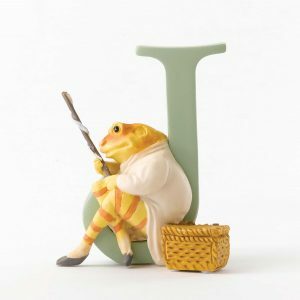 Each figurine is 7cm high.